Hot off the press – MTV Australia have announced that it will produce all-new episodes of the Grammy and Emmy award-winning series MTV Unplugged. 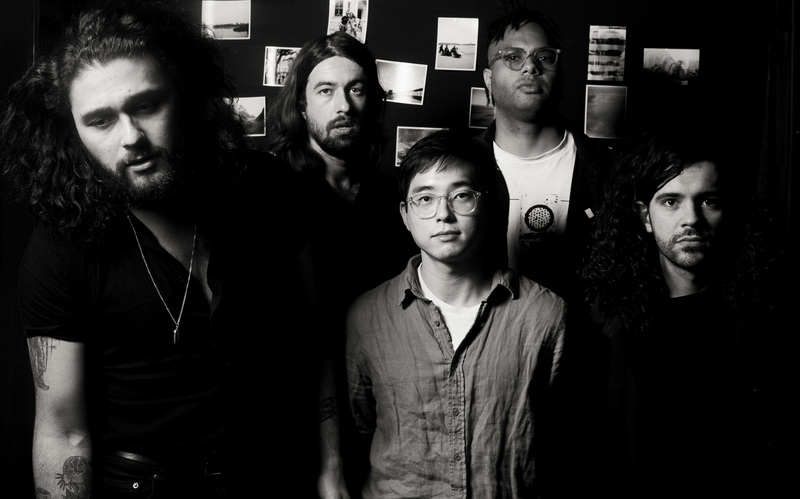 In an Aussie first, MTV Unplugged Melbourne will serve up Gang of Youths as its first featured artist. The first episode will be filmed in front of a live audience on 25 July at Melbourne’s Cobblestone Pavilion at Meat Market, and features a stripped-back performance of songs from their latest album, 2017’s Go Farther In Lightness. VP and head of MTV APAC, Simon Bates, said in a press release this morning: “MTV Unplugged is one of the most famous music shows ever created and we are excited to bring it to Australia for the first time. “MTV is distributed in 790 million+ homes so it’s an exciting opportunity for Australian artists to potentially reach a new global audience. Peter Bingeman, CEO of Visit Victoria, added: “Melbourne is the home of live music in Australia, and we also have more live music venues per capita than anywhere else in the world. Ash London of the Hit Network’s Ash London Live will play host for the special live event, presented by VodkaO and hosted by Visit Victoria. Since 1989, the show has included performances from ground-breaking international names such as Nirvana, Jay-Z, Eric Clapton, Bob Dylan, Bruce Springsteen, Miley Cyrus, Tony Bennett, Mariah Carey, Katy Perry, Lil Wayne, Adele, Florence + The Machine, Oasis, The Cure and Shawn Mendes. The first episode will be broadcast later in the year on MTV on Foxtel, Foxtel Now and Fetch, and will be followed by a full audio/visual release which will be available for streaming and download. The premiere date for GOY’s episode and additional featured artists for the show will be announced soon. Watch Gang of Youths‘ MTV Unplugged Melbourne promo here.